Take charge of your physical fitness from the convenience of your own home. 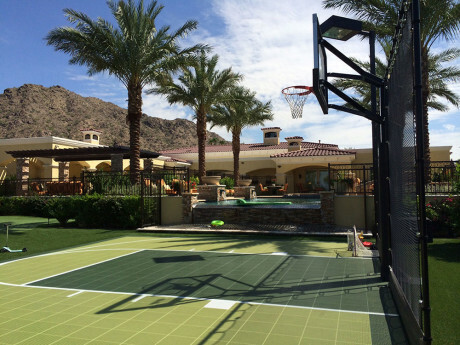 We can custom install Rhino Sports Courts for every activity. 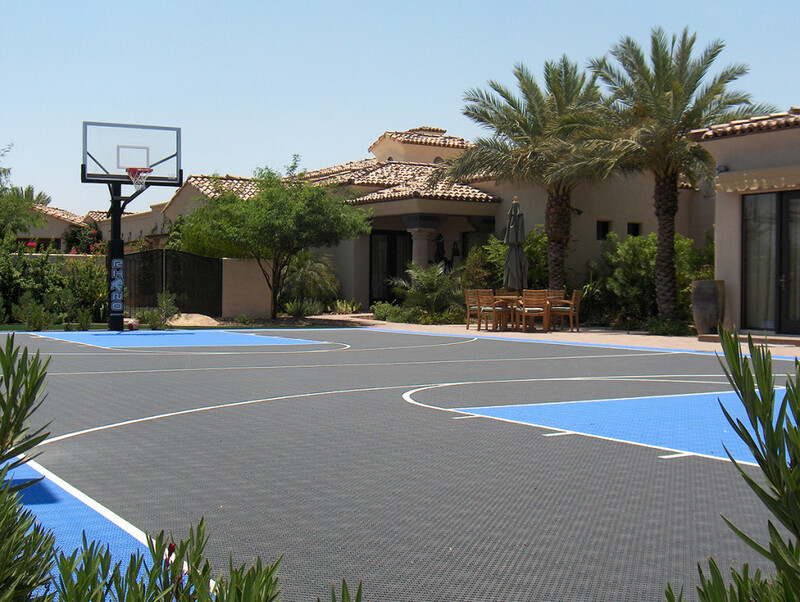 Basketball courts, tennis courts and multipurpose athletic flooring are among the possibilities available. 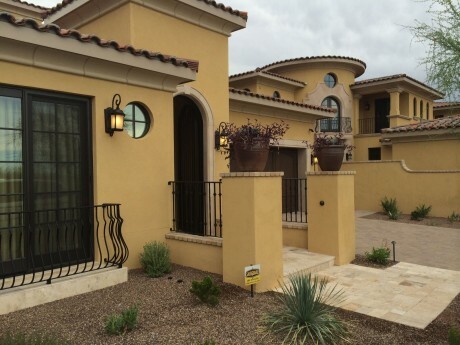 Options for both indoor and outdoor surfaces allow you to stay active and enjoy quality time with your family year round.